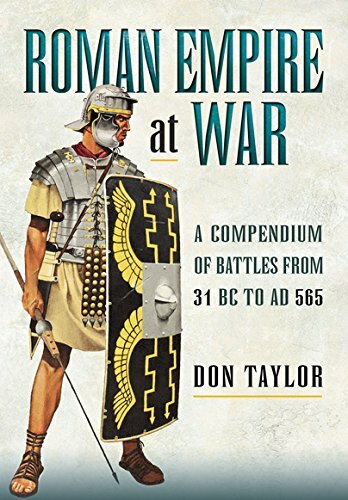 Clearly a great amount of work has gone into producing this volume, to quote the author The purpose of “this compendium is to provide readers with a basic, one-volume reference of the most significant battles in Roman Imperial history”. The author, has clearly read and studied the Ancient Sources in depth. 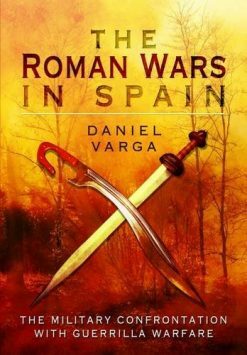 The overall impression is that this is a piece of work that will be useful to its potential audience as an excellent first-stop reference to the many battles of the Roman Empire. 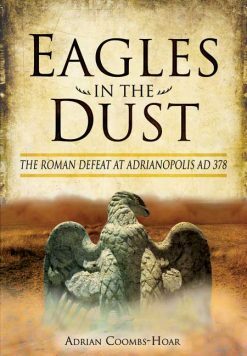 In a single volume, Empire at War catalogues and offers a brief description of every significant battle fought by the Roman Empire from Augustus to Justinian I (and most of the minor ones too). 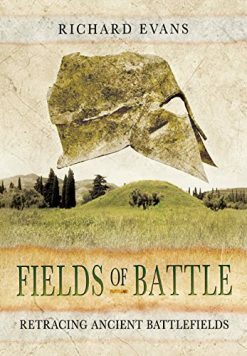 The information in each entry is drawn exclusively from Ancient, Late Antique, and Early Medieval texts, in order to offer a brief description of each battle based solely on the information provided by the earliest surviving sources which chronicle the event. 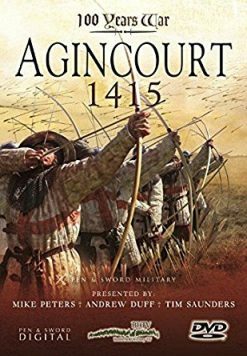 This approach provides the reader a concise foundation of information to which they can then confidently apply later scholarly interpretation presented in secondary sources in order to achieve a more accurate understanding of the most likely battlefield scenario. 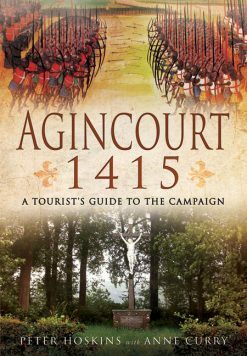 In writing the battle descriptions, the author has not sought analyse the evidence contained in the surviving accounts, nor embellish them beyond that which was necessary to provide clarity to the modern reader. 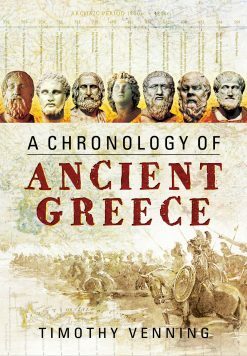 He allows the original writers to speak for themselves, presenting the reader with a succinct version of what the ancient chroniclers tell us of these dramatic events.